Looking for something good to read on a cold autumn night? •	Three-time Grammy Award winner (and one of my favorite artists) Ashley Cleveland, returns to the Jesus House in downtown Bloomington, Monday November 11 for a 7:00 pm concert to help celebrate 13 years of faithfulness to the Jesus House. •	Willie, Phil and Si Robertson from Duck Dynasty have already released their books. There is a Duck Commander Devotional written by Alan Robertson and Jase Robertson will release his book on May 6. 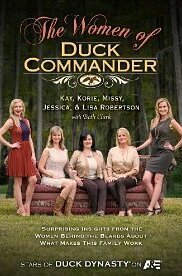 Now the women of Duck Command have announced that they will release The Women of Duck Commander: Surprising Insights from the Women Behind the Beards About What Makes This Family Work on April 1. 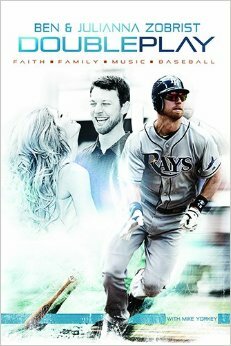 •	Central Illinois native and Tampa Bay Rays All-Star Ben Zobrist will release his first book Double Play on April 1. The book will be written with his wife Julianna and Mike Yorkey, and will talk about the importance of his faith, life, and athletic career. 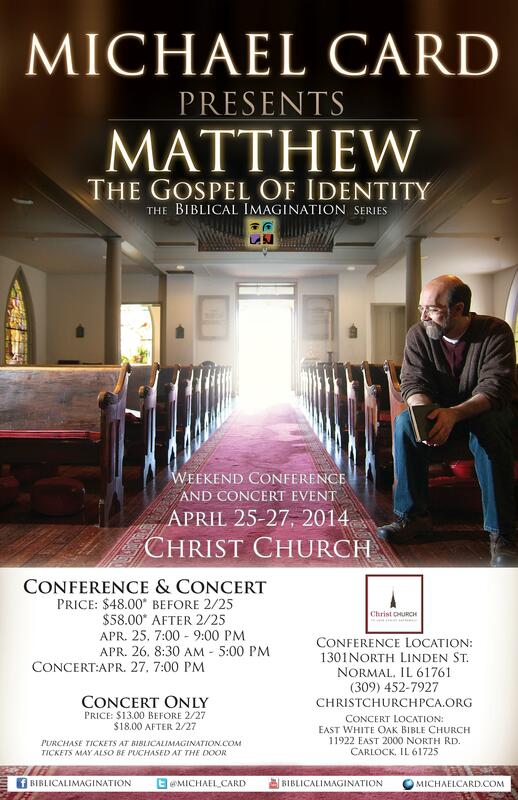 Be sure to look at the Biblical Imagination tab on the blog to get information on the Michael Card Conference and Concert. Tickets are already on sale! 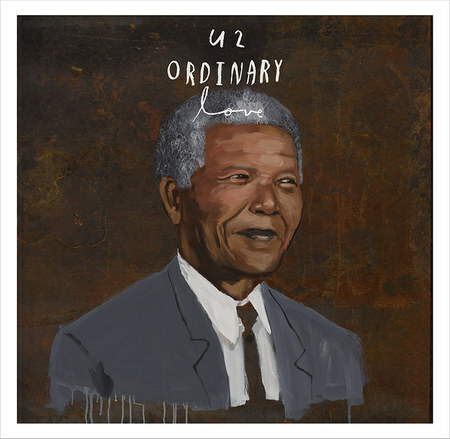 and a Music Review of ‘New’ by Paul McCartney (Deluxe Edition).